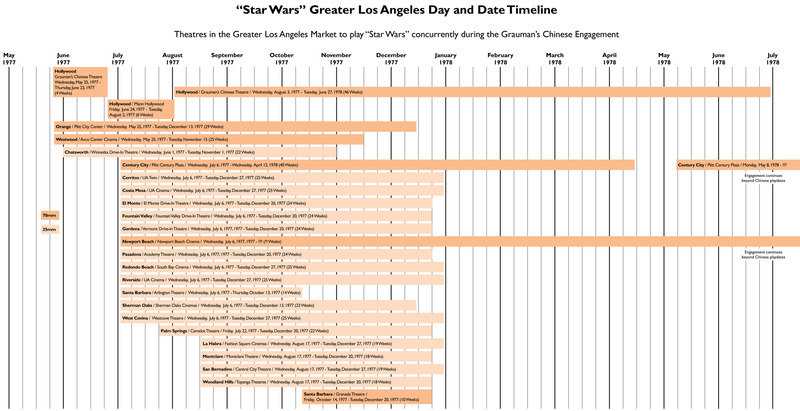 To download a "Star Wars" Day-and-Date Timeline as a PDF, click here. To see the Timeline as a graphic, click here. 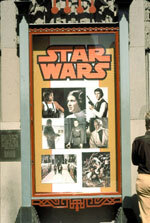 Reported Average Gross "Star Wars"
Reported Average Gross "Heaven Can Wait"
Reported Average Gross "The Boys from Brazil"